Our first exhibition happened and you all came. Many thanks - it was a great and special night. 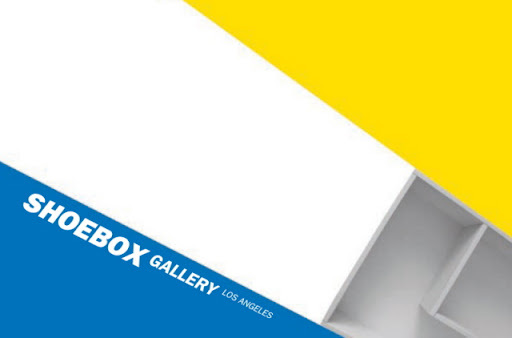 We were so glad to share ShoeboxLA with all of you. Amy Maloof's works are available for immediate purchase here. Please see our secure order form on the right and let us know if you'd like to see pictures.